If you’ve ever watched a presidential primary debate and thought “two-dimensions don’t really capture all the thrills of watching these candidates talk about Donald Trump for 3 hours,” you’re in luck. CNN has announced that it will be broadcasting the Democratic primary debates in all their glory in virtual reality. Now the American voters can strap into their Samsung Gear VR headsets and experience the thrill-ride of watching Bernie Sanders and Hillary Clinton debate as if they were sitting right behind Jim Webb. The broadcast will allow viewers to pick from a number of vantage points or focus in on any candidate or moderator, even when they aren’t speaking – good news for the millions of Americans who tune into CNN just to stare into Anderson Cooper’s blue eyes. Tonight, Jon Stewart’s successor will make his debut. 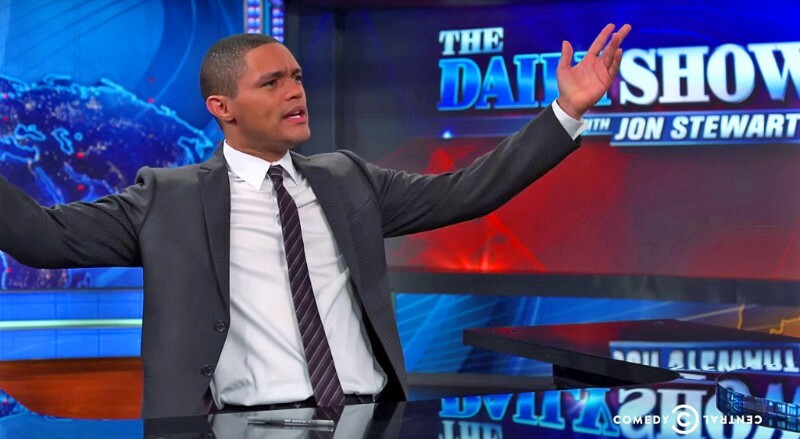 Trevor Noah, a young comedian from South Africa, is the first of the Gen Y crowd to have a late night show. Viacom announced that it will be simulcasting the debut across a handful of channels in their roster, including MTV, VH1, and BET (and of course, Comedy Central). With a crowd that already skews young, The Daily Show is poised to be very successful under Noah’s direction, even if there were a few hiccups along the way. The first six months of 2015 produced a 23% jump in sales for the music streaming services. The increase is completely expected during the on-going battle to control the industry, which has seen the release of Tidal and Apple Music, as well as major changes to existing platforms like Spotify and Pandora. The jump in sales also coincides with a 4% drop in digital downloads. Despite that, digital downloads still make up the majority of industry sales, with $1.3 billion to date in 2015. But while Apple and Spotify have been rolling in it, there has been some major backlash from artists who say streaming is ripping them off. The writer of “All About That Bass” said that he made a petty $5,679 from more than 179 million streams. Curious just how much artists make from streaming? Here is graphic representation of how streaming royalties work. And this fan-uploaded video is not alone. 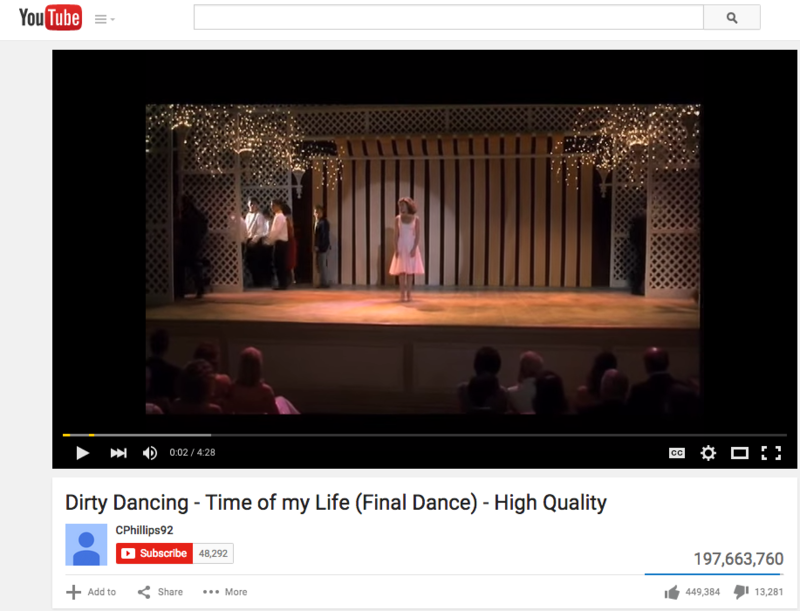 In fact, 96% of all entertainment video views on YouTube come from fans. This is what we learned last week when we met with ZEFR, a YouTube data partner that measures music, entertainment, and sports videos, tags them individually, and allows advertisers to target them at massive scale. ZEFR actually has a dedicated team in Venice Beach watching every video TWICE through to tag correctly and scan for brand safety. This means ZEFR guarantees actual, human-verified brand safety – something even Google can’t say. Furthermore, ZEFR is able to measure trending content on the platform in realtime so advertisers can get in front of what people are watching with zero duplication with Google Preferred. 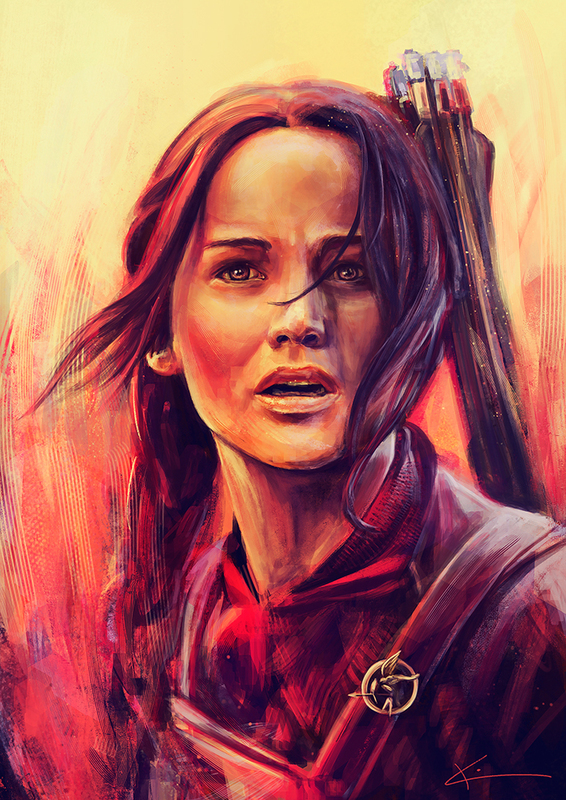 For the final installment of The Hunger Games movie series, Katniss Everdeen lovers are coming together to share their best fan art on Tumblr for a ticket to a special global event. Categories range from recipes to reenactment of favorite scenes. We’ve gotta tell the film fanatics: may the odds be ever in your favor. Apparently it’s safer to swim with the sharks than to take a selfie. 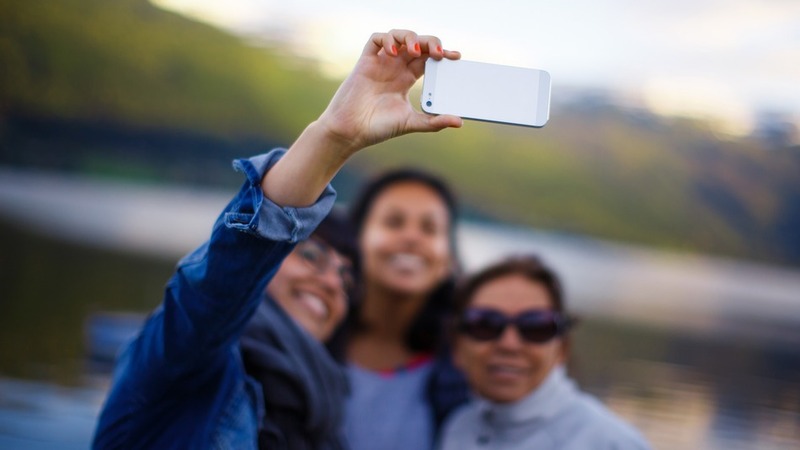 A study showed that getting a quick snap to post on Facebook caused more deaths int he last year than shark attacks.